Metro Detroit can always use another first-rate Japanese restaurant. 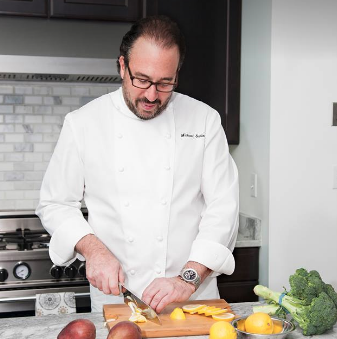 Schlow was named Best Chef: Northeast in 1999 while working at Radius in Boston and has since gone on to open numerous restaurants in Boston, Connecticut, Washington, D.C., and Los Angeles. In Birmingham, he’s teamed with real estate developers Ken Koza and Clint Mansour. The group has also tapped chef Lloyd Roberts to lead the kitchen. Roberts trained at the Art Institute of New York and went on to work at chef Jean-Georges Vongerichten’s Southeast Asian restaurant Vong in New York as well as at several of chef Nobuyuki Matsuhisa’s New York-based and international Nobu restaurants. Roberts will be working side-by-side with general manager David Kraus. The 20th Century called. A rare sighting of a payphone. This one is in Troy.